We are aware that the challenges of 21st Century are to be met by all of us. Rapid advancement in the field of science &amp; technology has brought about drastic changes in our day to day life. We must acknowledge this and must equip ourselves to the changing needs of times. The future belongs to new frontiers of knowledge and skills, hence technical education in our country must scale new heights commensurate with the requirements of mankind, locally and globally. Technical institutes have to meet the challenges of tomorrow through qualitative improvement of the teaching learning process. 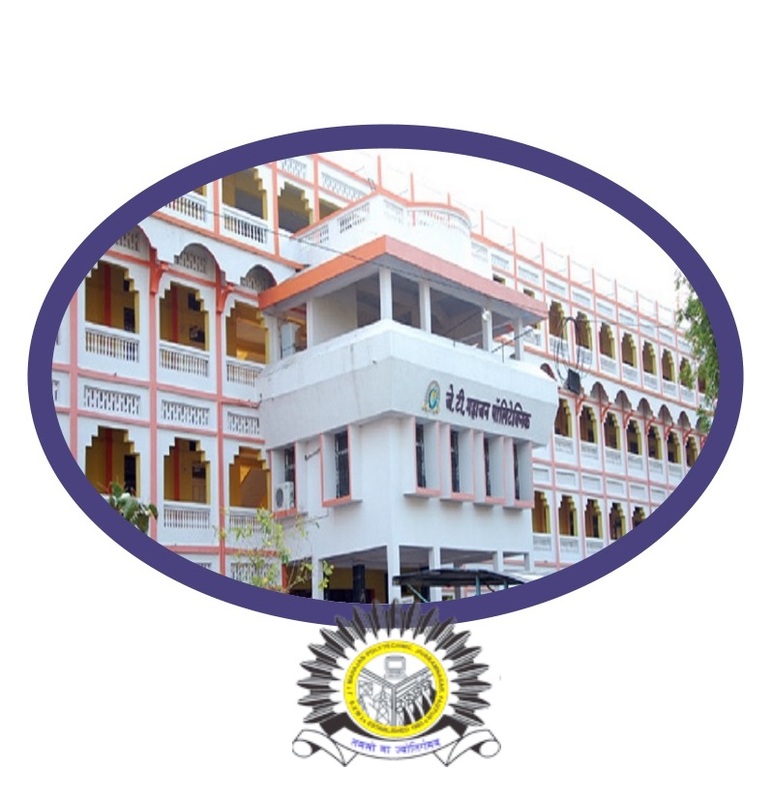 We at J. T. Mahajan Polytechnic have fully equipped ourselves with excellent infrastructure and faculty having faith in values, vision, proficiency, dedication, devotion for education and to their profession.We strongly believe in what Swami Vivekanadnd, famous spiritual leader and educationist has said " " .We lay equal importance on developing competent and ethical engineers for bright and successful India of today and tomorrow. Highly Ethical : As individuals and as colleagues we keep work-life highly ethical in all facets of our working to cultivate skills and competencies in students. Caring: We care deeply for students’ personal and professional growth. We care for one another’s mutual respect, and our commitments for the excellence organization. We care to maintain high ethical standards through honesty, integrity and teamwork. Commitment: We are always committed to achieve goals in all circumstances through a well responsive teamwork culture. We accept personal accountability to improve the effectiveness of whole system, to attain our vision. Empowering: By empowering staff to act responsibly and with common understanding, we are able to deliver sustained growth. Curiosity: We seek to learn and understand the needs of our students and people, because the more that we know the better we can help. Well Experienced, Highly qualified & devoted faculty. Cost effective and affordable educational services. Tradition of excellent, appreciable and remarkable results. Strict discipline with homely atmosphere. Stand by generator set of 50 KVA. Administer and manage efficiently the human financial and physical resources. To provide cost effective and quality education at par with the best in the country. To educate and train diploma level students so as to become leaders in various disciplines of engineering and technology. To develop sense of responsibility discipline, commitment professional ethics & inculcate spirit of Entrepreneurship among the students. To foster on atmosphere this engenders creative output. To provide our students with up-to-date equipments infrastructure facilities and latest reference books. Teaching faculty: Gents: White shirt with blue lining and navy blue pant. Non- Teaching Staff (Class III & above): Gents: Pista colour shirt and black pant. Students: Boys: Light blue shirt and steel grey pant. Girls: Light blue kurta and steel grey salwar or light blue blouse and steel grey Saree/ Skirt.